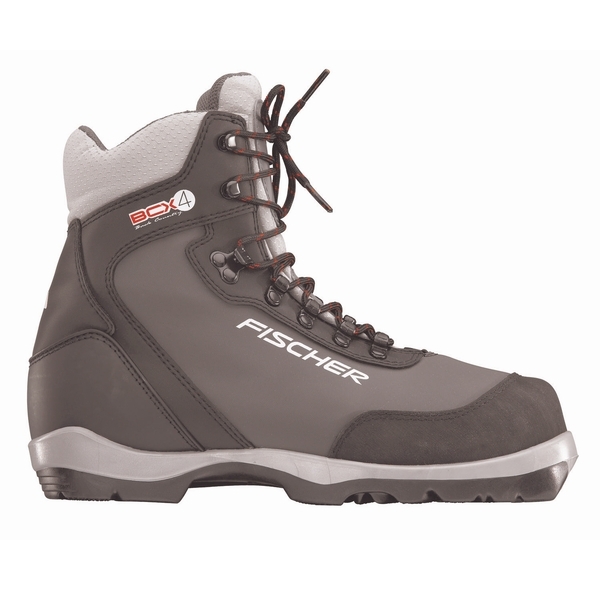 Visit Fischer's BCX 875 page. 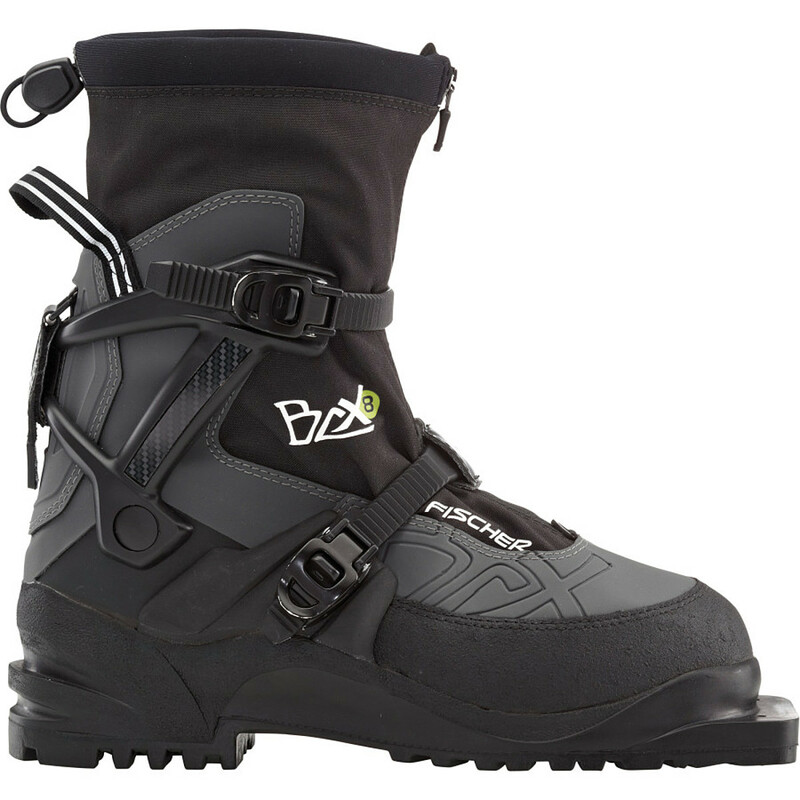 When embarking on ambitious multiple-day backcountry tours over long stretches of rolling terrain, you need the stiff support and weather protection of the Fischer BCX 875 Boot. 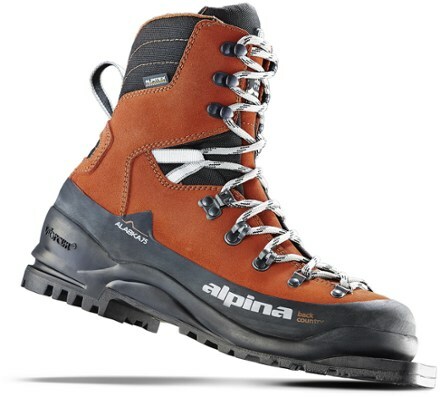 Two Ratchet Lock buckles firmly anchor your foot in the injected Heel Cap while the Thinsulate liner provides the level of warmth essential on long backcountry tours. The 3-pin compatible Vibram sole gives you a firm grip and the integrated gaiters keep the snow from finding a way to your feet. 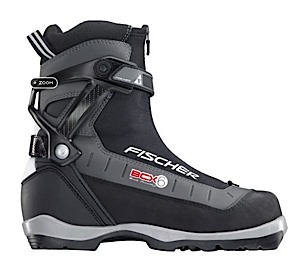 Stiff and stable in tough terrain, the Fischer BCX 875 is for the touring crowd that likes to carve a turn or two on their Nordic adventure. 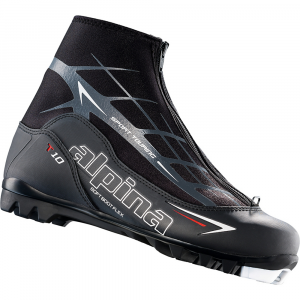 Thinsulate gives you reliable insulation while the integrated gaiter protects against the deepest snow on the longest tours. 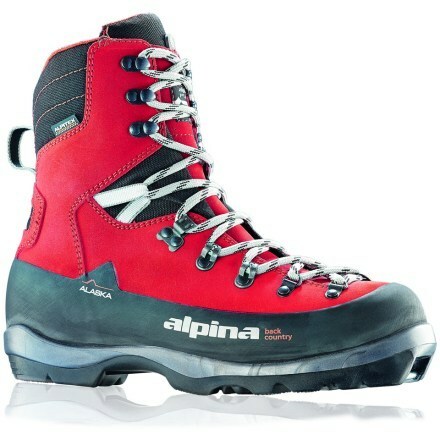 A Vibram 75mm sole with non-slip profile and specialized compound help you hold in difficult terrain. Adjustable heel strap for optimum hold and comfort on long days. 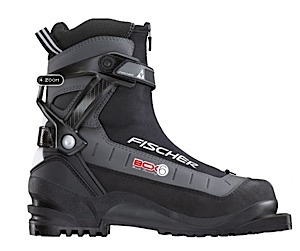 The Fischer BCX 875 is not available from the stores we monitor. It was last seen January 9, 2018	at Backcountry.com.